NOPI is an intensive solo performance program for advanced and intermediate college, high school, and junior high school pianists. The 2019 NOPI participants will receive private lessons, perform in master classes, attend lectures and discussions, have competition opportunities, and perform in the Showcase Recital. Students may also participate in the NOPI Solo Competition and the New Orleans Piano Institute Concerto Competition sponsored by Hall Piano Company and the Steinway Society of New Orleans. The winner of the Concerto Competition will receive a cash prize and will be invited to perform with New Orleans Civic Symphony in the fall of 2019. Please see the application form (available soon) for more information about the NOPI deadlines, competitions, prizes, and repertoire requirements. 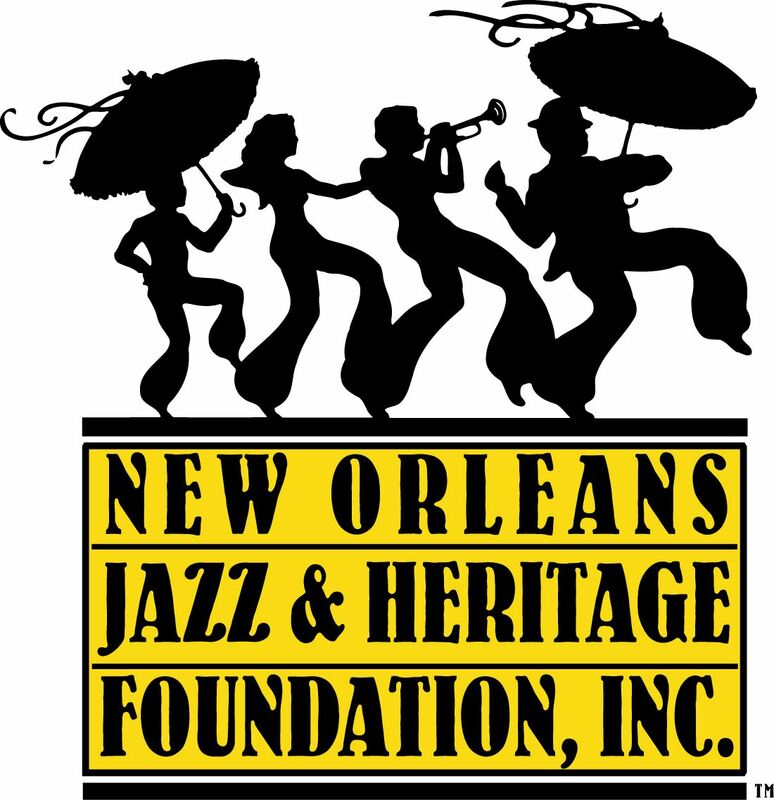 NOPI students will also attend the Guest Artist Recitals of the New Orleans Keyboard Festival as a part of the institute which is included in tuition. The tickets to these recitals will be available to the general public for purchase. All master classes, presentations, and performances of the institute participants including NOPI Concerto Competition are free of charge and open to the public. There are TWO levels of participation in the NOPI program: ACTIVE PARTICIPANTS and OBSERVERS. ACTIVE PARTICIPANTS will receive FOUR private lessons and perform in ONE master class. NOPI students who choose to compete in the Solo Competition will receive THREE private lessons and perform in ONE master class. OBSERVERS will receive THREE private lessons and be invited to attend all of the NOPI and Keyboard Festival events. ACTIVE PARTICIPANTS will play on a Showcase Recital at the end of the Institute with scholarship prizes awarded. ACTIVE PARTICIPANTS may also compete in the New Orleans Piano Institute Concerto Competition sponsored by Hall Piano Company and the Steinway Society of New Orleans for a cash prize and the opportunity to perform with New Orleans Civic Symphony. ALL NOPI STUDENTS will observe master classes, attend lectures/presentations, and performances as well as the guest artist recitals of the New Orleans Keyboard Festival. ALL NOPI STUDENTS will have the opportunity to take a trip to historic New Orleans French Quarter. Boarding participants are housed in a dormitory on the campus of Loyola University, a five-minute walk from the Music Building. Dorm rooms house two students per room. Meal cards for breakfast, lunch, and dinner will be provided and may be used in various campus eateries. The dormitory will have adult supervisors. Participants 13 years or under who would like to stay in the dorm must be accompanied by a parent or guardian, and double occupancy rooms can be arranged. Students under the age of 18 will not be allowed to leave the campus without permission from an Institute Director. Participation in this event is limited to students of the New Orleans Piano Institute. There are two Divisions based on the age of the contestant. Competitors will compete in BOTH Semifinal and Final Rounds. Winners are announced following the conclusion of the Final Round. Participation in this event is also limited to students of the New Orleans Piano Institute. Each competitors performs one movement of a piano concerto with second piano accompaniment. The winner of the concerto competition wins a cash prize of $500 and an invitation to perform with the New Orleans Civic Symphony in the fall of 2019. The winner is announced following the conclusion of the competition. Applies to all NOPI applicants and must be paid with the submission of your application. And additional fee for NOPI applicants who also apply to NOPI Solo Competition. This fee must be paid with the submission of general application packet. And additional fee for NOPI applicants who also apply to NOPI Concerto Competition. This fee must be paid with the submission of general application packet. Applications are due May 1, 2019, and will be available soon. Applications must be submitted via email to jjensen@tulane.edu. PLEASE NOTE: Late applications may be considered based on availability and on a first come, first served basis. Igor Resnianski (NOPI Co-director) is a prize winner of many piano competitions including New Orleans International Piano Competition; World Piano Competition; Nena Wideman International Piano Competition; First China International Piano Competition; All-Russia Piano Competition, etc. He performed, judged, and gave master classes in the US, Russia, China, South America, Hong Kong, etc. His students are winners of numerous state, national, and international competitions and were featured on the national radio and TV program "From the Top". In 2012, Dr. Resnianski was named Music Teacher of the Year by PAMTA; and in 2016 and 2017, he was named Top Teacher by Steinway & Sons. He is on the faculty at West Chester University of Pennsylvania and Nelly Berman School of Music near Philadelphia. Igor Resnianski is a Steinway Artist. Joni Jensen (NOPI Co-Director) is a long-standing board members of the Musical Arts Society of New Orleans and has served as Local Director of the New Orleans Piano Institute for many years. A native of New Orleans, Joni Fitzpatrick Jensen is on the faculty at Tulane University where she teaches piano, music theory and is the coordinator of the piano classes. She also maintains a private studio in New Orleans where she teaches pre-college students of all ages. She has presented master classes, lectures and has served as an adjudicator across Louisiana. Prof. Jensen currently serves as the Louisiana Music Teachers Association's college faculty forum chair. Dr. Kevin Chance serves as Assistant Professor of Piano and chair of the Gloria Narramore Moody Piano Area at the University of Alabama. He maintains a studio of prize-winning students at the pre-collegiate and collegiate levels, and in addition to being named the Alabama Music Teachers Association Teacher of the Year, he was recently named the 2019 Music Educator of the Year by the Tuscaloosa Council on the Arts and Humanities for his outstanding contributions to the Tuscaloosa community. Recently elected the Vice President of the Music Teachers National Association, he remains in demand as a teacher and clinician throughout the country, and he tours extensively throughout the United States and abroad as both soloist and collaborator. Dr. Chance holds degrees from the Eastman School of Music, Louisiana State University, and Birmingham-Southern College, where he was a student a Barry Snyder, Constance Knox Carroll, and William DeVan. Alan Chow is on the faculty at the Eastman School of Music in Rochester, NY. He has won First Prizes at the Concert Artists Guild International New York Competition, the UCLA International Piano Competition, the Palm Beach Invitational Piano Competition, and the Silver Medal and Audience Favorite Prize at the Gina Bachauer International Piano Competition. He performed throughout the US and abroad. His students are winners of numerous state, national and international piano competitions. Alan Chow is a Steinway Artist. Frank Heneghan is retired Director of the Conservatory of Music and Drama of the Dublin Institute of Technology. He also served as its Director of Cultural Affairs. He has adjudicated, lectured, taught, and conducted master classes in all five continents. Frank has been a faculty member of NOPI since its inception. He has higher degrees, including two doctorates, in Education, Music and Philosophy. He is a respected authority on topics as diverse as general music education, piano technique, the philosophy of interpretation and the theory of Contextualism as related to music education philosophy. Shearon Horton holds degrees from Peabody College and The University of Texas at Austin with further doctoral study at Louisiana State University. She has performed as soloist and collaborative pianist and has presented lectures and master classes in many states in the U. S. and in China. 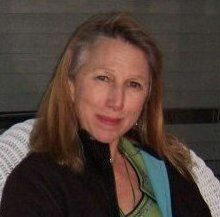 Her students have received state, regional, and national prizes including ﬁnalists in the MTNA National Piano Competition and have been featured on the national radio program “From the Top.” Former director of the New Orleans Piano Institute, in 2004 she received the Outstanding Teacher Award by Louisiana Music Teachers Association. NOPI is proud to also collaborate with The Piano Magazine Clavier Companion.